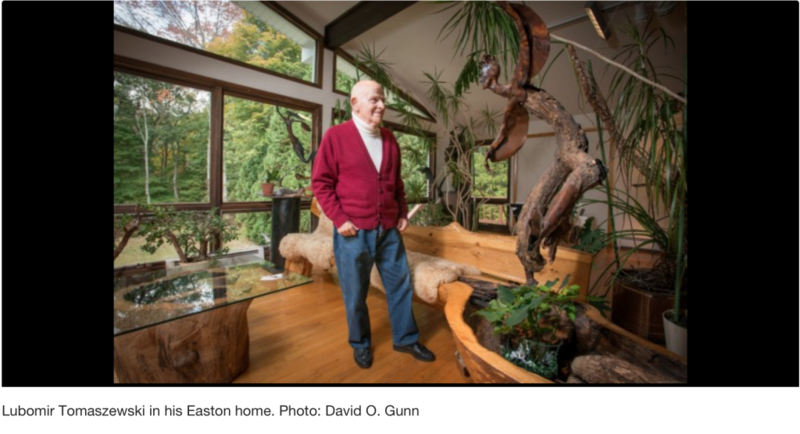 Great read about Lubomir Tomaszewski, an old friend’s father who is an amazing sculpture and artist. Talk about living your passion. All the love for that! Read the whole story here.